The 900MHz DT-900 Digital PTZ Data radios transmit license free, full-duplex, wireless PTZ controls and other data sources up to 7 miles range where trenching cable may not be possible, convenient or economical. Designed to have the greatest compatibility with all major pan-tilt-zoom camera manufacturers, the DT-900 configuration software allows the user to easily configure the system to minimize installation time and maximize results for the most demanding applications needs. Does not alter the RS485 code, merely transmits whatever data it receives at it's inputs. 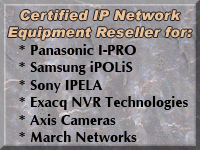 Includes a transmitter, receiver, antennas, power supplies and mounts. 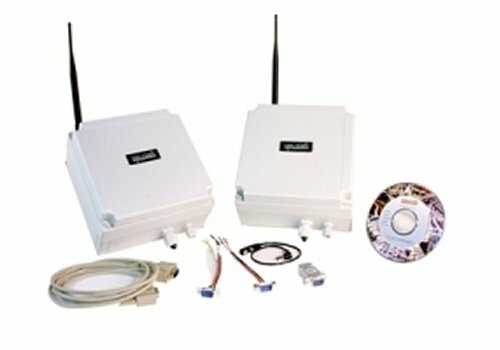 This is high quality wireless equipment that is made in Canada. 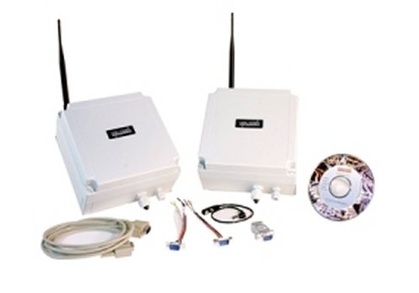 Use in conjunction with the Videocomm TCO-5808R6 for full PTZ wireless video and control.